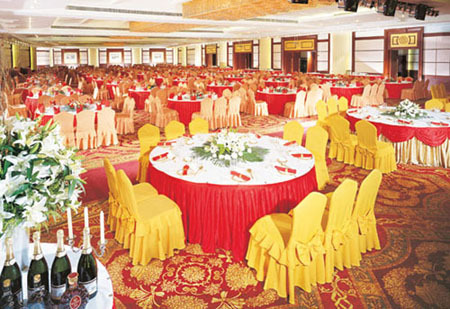 IEEE ICMA 2011 will be held in the city of Beijing, at Beijing Empark Grand Hotel, which serves as both the official conference hotel and the venue for the technical program. 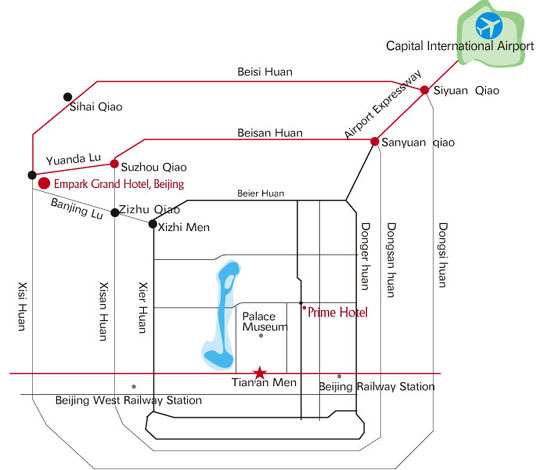 Located in the west business district of Beijing and the east side of Zhongguancun, Beijing Empark Grand Hotel - the modern 5-star hotel including accommodation, exquisite dining, entertainment, conferencing, office building, flat apartment, offers breathtaking views of the Summer Palace, Ba Da Chu Park, West Hill, Fragrant Hill. The highway around city near the hotel gives the direct access to the Ba Da Ling Great Wall and It takes 35 minutes to get to the Beijing Airport. With a total square area of 180000, the hotel features lobby, lobby lounge, tea house, business center, commodity department, cafeteria, bar, Japanese restaurant, Chinese Restaurant, conference rooms, banquet hall, executive floors, underground non-night city, satisfying every need of today's smart business and leisure travellers. 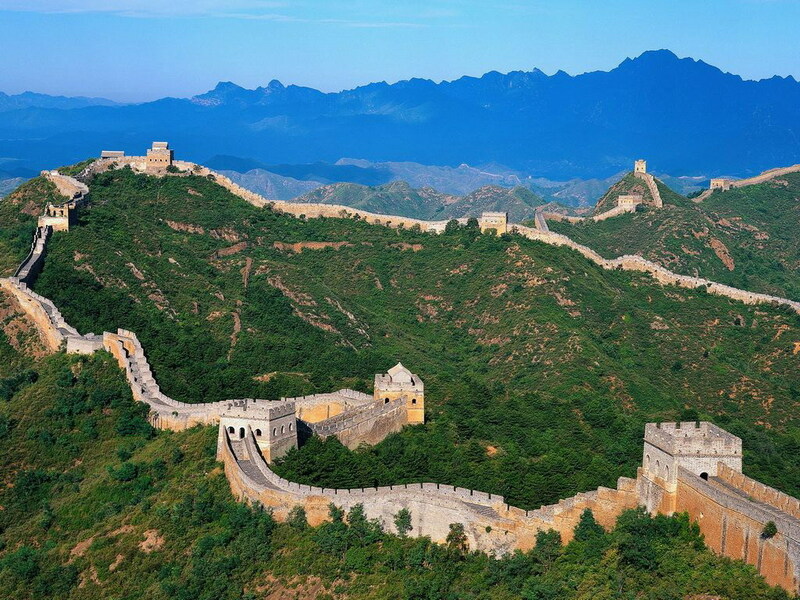 Today, Beijing remains the center of national politics, economics, culture and tourism. While preserving its historical and cultural heritage, the city has been transforming itself into a world-class city. 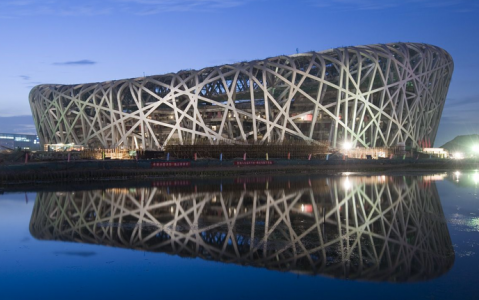 With connections to over 60 cities worldwide and advanced transportation network to link up different corners of its nation, the city has been the host of 2008 Olympic Games, demonstrating its vigor and youthfulness to the world. ICMA 2011 offers its participants a great opportunity to see and feel the city where one should never miss its unique and harmonious mixture of ancient civilization and modern accomplishments while enjoying high quality conference program.